"ROGER" and "401 PROOF" now available! 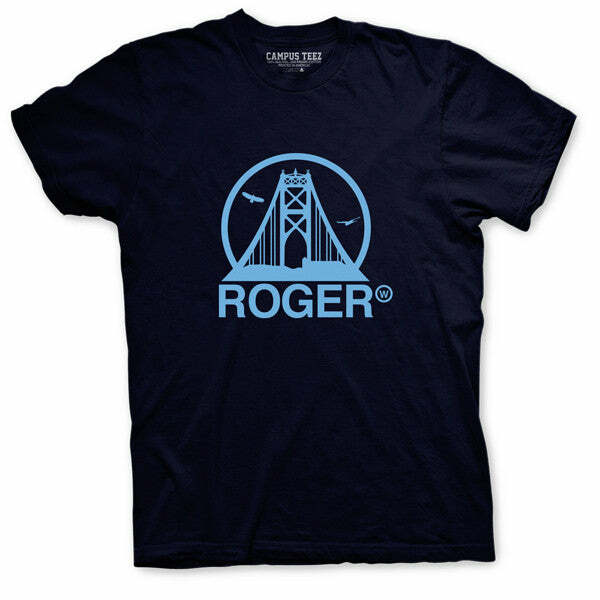 Our new "Roger" and "401 Proof" shirts are now available for pre-order. Click a shirt below to get yours before they sell out.